The Financial Conduct Authority has unveiled new rules it says are designed to 'protect' investors. The Financial Conduct Authority (FCA) has announced new rules designed to better protect people lending money via peer-to-peer websites or investing using crowdfunding businesses. The new rules take effect from April, but not everyone involved in peer-to-peer and crowdfunding is happy with them. Here's a bit of background, what the new rules mean for investors and the reaction from the companies affected. For the uninitiated, peer-to-peer lending websites match up savers with money to lend with borrowers who need cash – either individuals or small businesses. It’s popular because the rates, both for lenders and borrowers, are much better than those offered by banks. Some people also like it because it allows them to bypass the traditional banking system altogether. 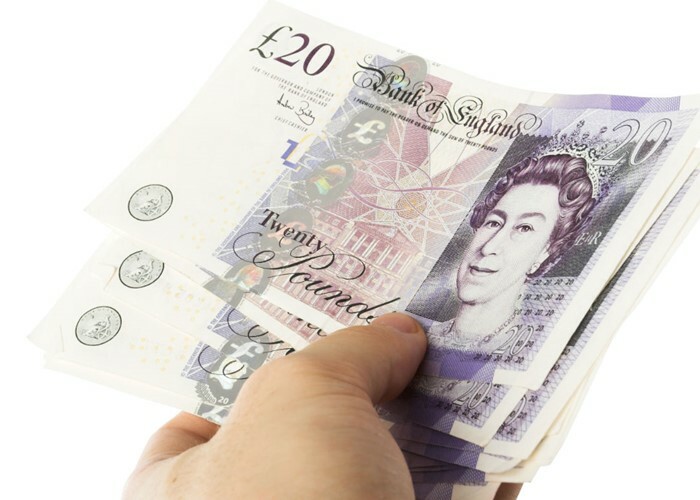 The best-known peer-to-peer lending sites include RateSetter, Zopa and Funding Circle. Crowdfunding is slightly different. Crowdfunding sites enable small businesses and start-ups to raise funds via hundreds or thousands of 'micro-investors' who all invest small amounts to fund the business. In return they might get shares in the business, free products or just feel good for investing in a cause they believe in. The big players in crowdfunding are Crowdcube, Seedrs and Crowdbnk. From 1st April peer-to-peer lending platforms and crowdfunding sites will have to stick to rules set down by the FCA. Investments in companies who raise funds on crowdfunding sites will be restricted to savers advised by professionals, linked to corporate finance or venture capital firms, or those certified as sophisticated or high net worth. Savers who do not tick one of these boxes will have to confirm that they are not using any more than 10% of their assets, excluding property and pensions, on crowdfunding in any given year. However, the rules will not apply to crowdfunding platforms where backers either donate their money or receive rewards rather than equity stakes. The FCA claims the new rules protect the vulnerable, who may be "more susceptible to the emotive advertising highlighting the social benefits" of a venture. The regulator views peer-to-peer lending as less risky so the new regime will not include a 'cap' on lending this way. However, the peer-to-peer companies themselves will have new capital requirements to stick to. From April they will need a minimum £20,000 buffer to protect against financial shocks. The limit will increase to £50,000 from 1st April 2017. Peer-to-peer platforms will also need to show detailed plans of how the loans contracts would be enforced if the company went bust. The new rules met with a mixed reaction from the industry with crowdfunding platforms saying the rules are too tight and will put off potential investors. The '10% rule' attracted most of the criticism. Barry James, founder of The Crowdfunding Centre, said the rules would lock out ordinary investors. "Make no mistake, the infamous 10% rule... takes the crowd out of equity crowdfunding," he warned. Richard Brockbank, director of InvestingZone, said: “For smaller investors, taking professional advice before investing through crowdfunding platforms is not cost-effective. The rules for peer-to-peer lending were more favourably received than those for crowdfunding. Zopa CEO and co-founder Giles Andrews said regulation was a stamp of approval for the industry that will encourage bank customers to take another look at their financial options. However, other industry insiders said the new rules don’t go far enough. Christian Faes of LendInvest, a peer-to-peer platform for mortgages, said the draft regulation fails to protect investors sufficiently. Could crowdfunding kickstart your creative career?